Move on in. Great big back yard for playing football, summer parties and firepit watching. Three bedroom, 2 bath home, with nice big living room and main floor laundry. The kitchen has plenty of cabinets and the appliances are included. You will love the bow window in the dining for plants, or watching the kids in the back yard. 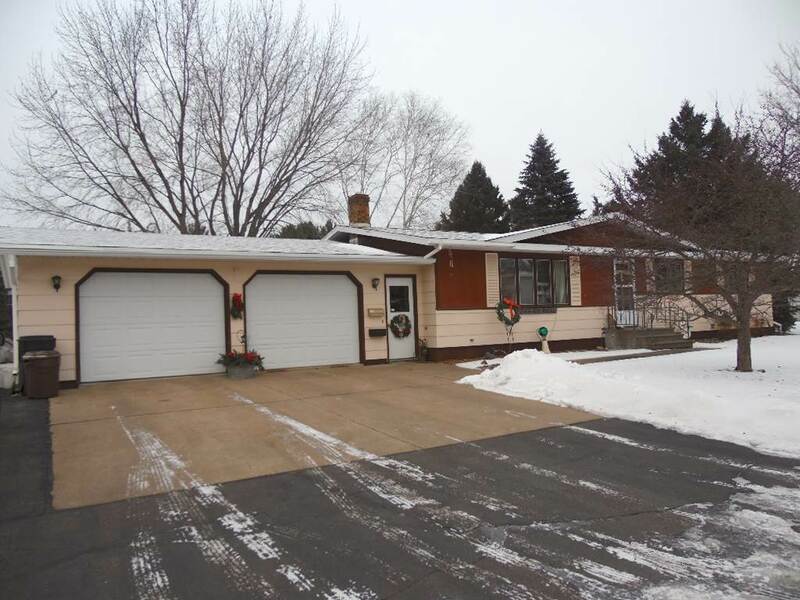 2 car attached garage, full basement, blacktop drive with extra parking makes this one complete.